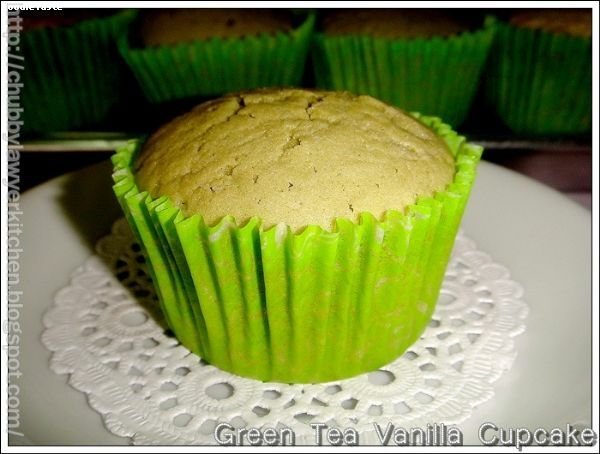 Preheat over to 180 C. Line standard muffin tins with paper liners. 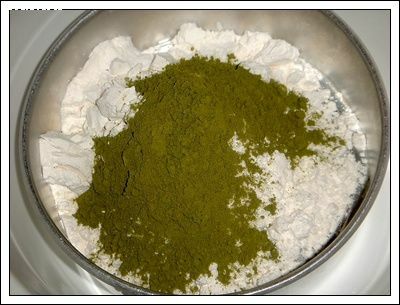 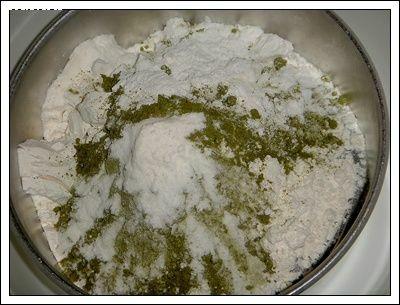 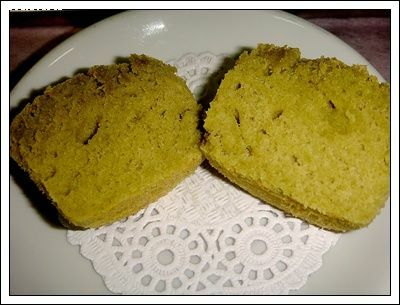 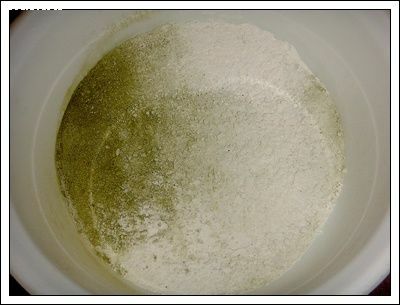 Sift flour, green tea powder, salt and baking soda once and set aside. 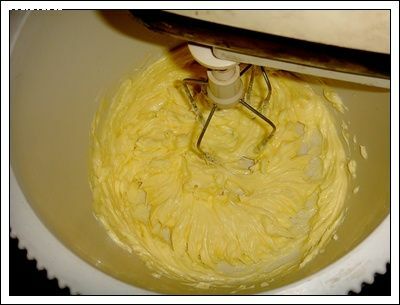 With the electric mixer, cream butter, salt and sugar until pale and fluffy, approximately 7-9 minutes. 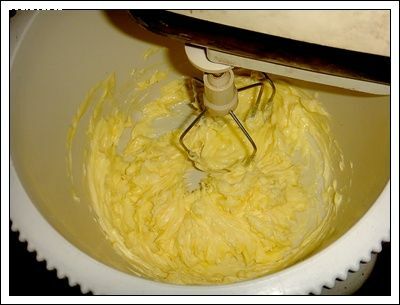 Add eggs, one at the time, beating until each is incorporated, scarping down sides of the bowl as needed. 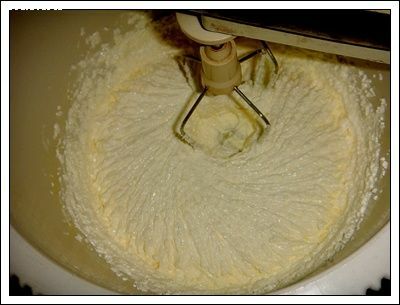 Add flour mixture in three batches, alternating with two additions of milk, and beating until combine. 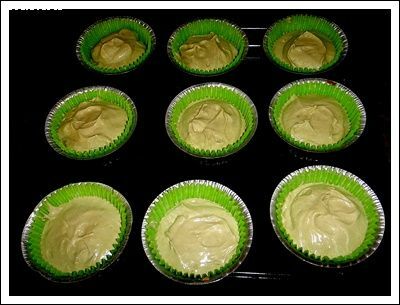 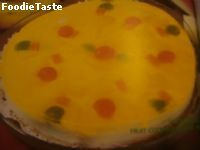 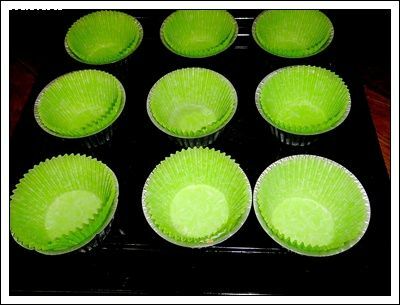 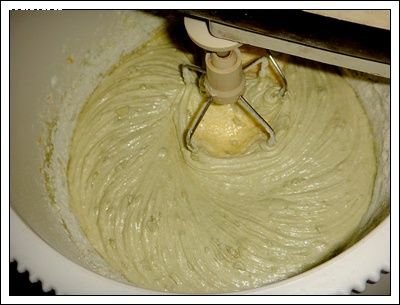 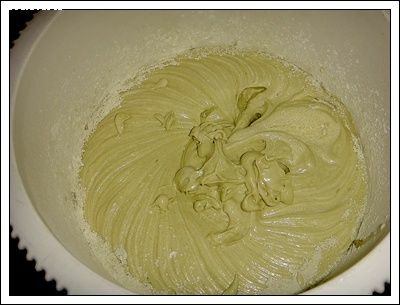 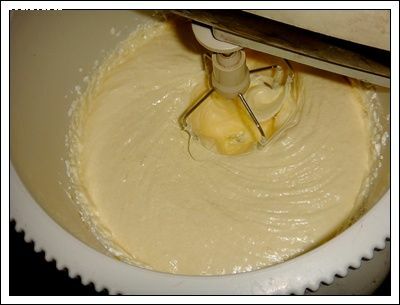 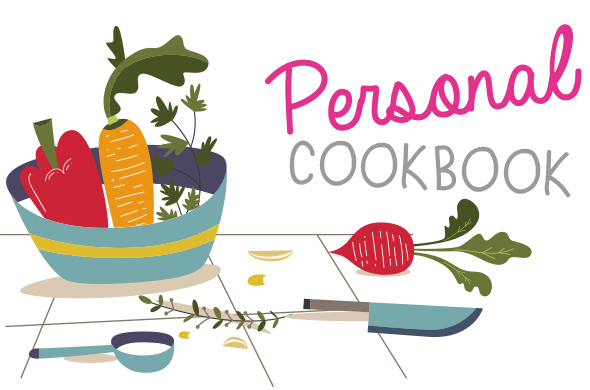 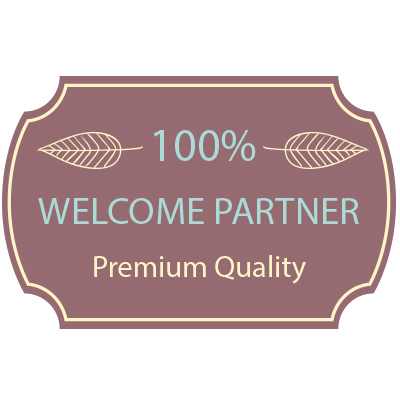 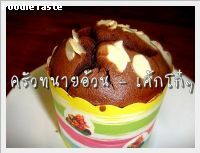 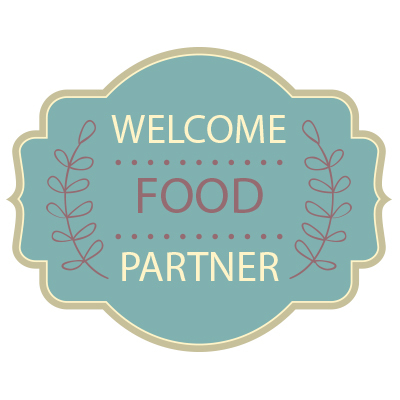 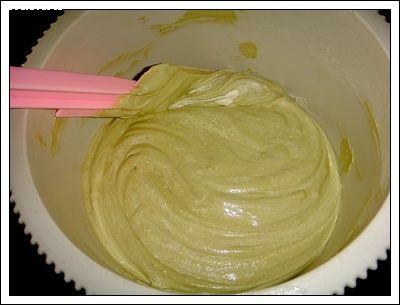 Divide cake batter evenly among lined cups, filling each three – quarters full. 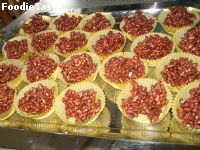 Sprinkle with crumble. 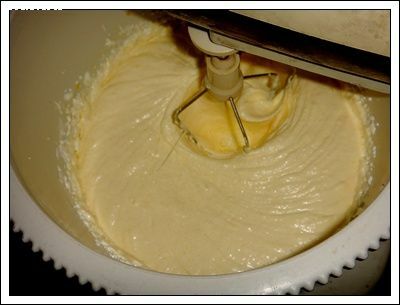 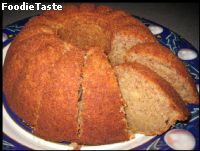 Bake, rotating tins halfway through, until a cake tester inserted in center comes out clean, about 20-25 minutes. 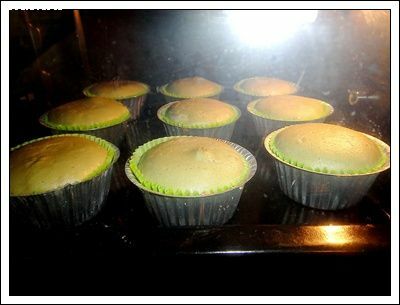 Turn out cupcake onto wire racks to cool completely.